The line-up for PrePartyES 2019 has been completed! The Spanish capital will host the third edition of this promotional event on April 19th and 20th at Sala La Riviera. 21 countries and some special guests will gather at this year’s PreParty ES in Madrid that will commemorate the 50th anniversary of the first and only Eurovision Song Contest held in Spain until the date. The motto for the 2019 edition will be ‘El Ritmo Que Nos Une’ (The Rhythm Which Unites Us). As in previous editions, the Spanish PreParty will be made up of a Welcome Party, on April 19th, and the concert itself, on the 20th, as well as two 5-hours after parties following both main events. The concert will be streamed live on rtve.es. The organisers have also revealed that there will be some special guests at the Welcome PreParty ES on April 19th, Ira Losco (Malta 2002 and 2016), Alfred García (Spain 2018), Vânia Fernandes (Portugal 2008), Adelén (NRK MGP 2013), Las Ketchup (Spain 2006), Imri (Israel 2007), Cesár Sampson (Austria 2018) Famous (OT 2018 winner), Noelia Franco, Dave Zulueta and Alfonso La Cruz (OT 2018), and Tracy de Sá (Destination Eurovision 2019). Moreover, the main concert on April 20th will have special performances by Rosa López (Spain 2002), Lydia (Spain 1999), and Betty Missiego (Spain 1979). The Eurovision 2019 participants mentioned before will also be present at the party on April 19, but will only perform a day later. 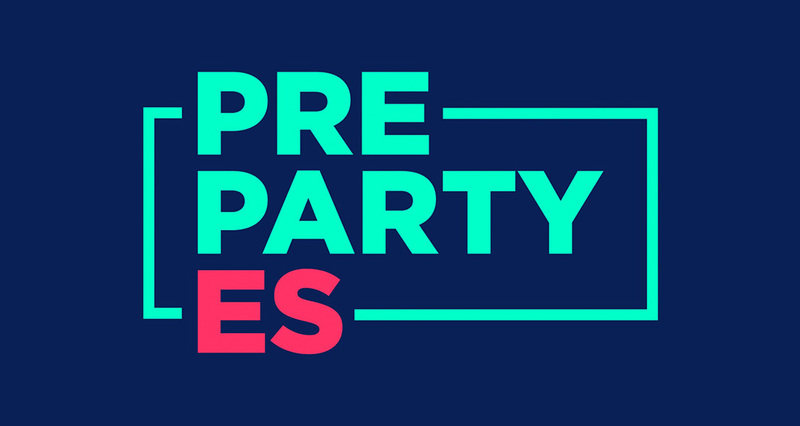 PreParty ES 2019 will be hosted by four Eurovision personalities, Imri and EBU’s Victor Escudero will lead the Welcome Party, while the Spanish commentators Julia Varela and Tony Aguilar will be the presenters of the main concert. Tickets for the events can be purchased on the official website of Eurovision Spain – PrePartyES. Prices range from 25 to 125 euros at various levels.